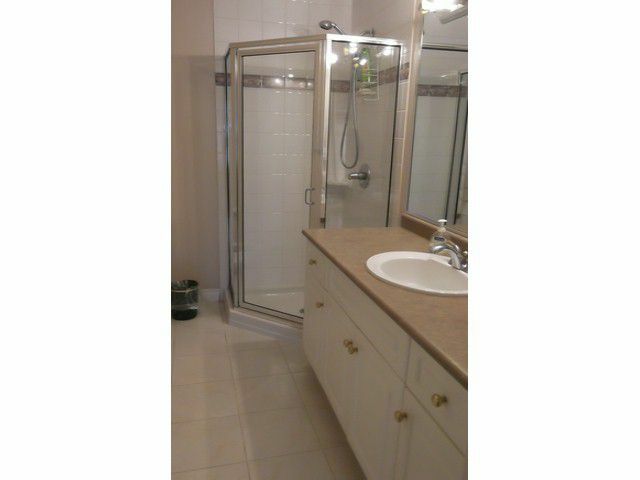 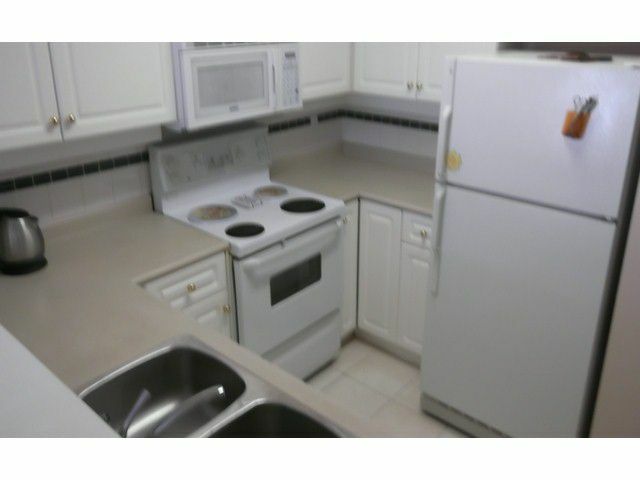 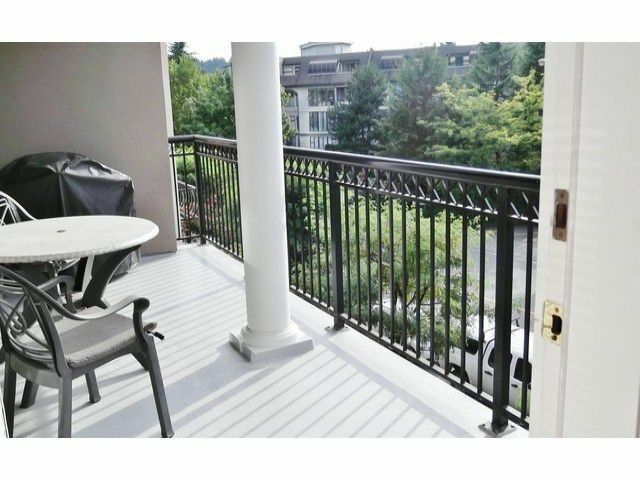 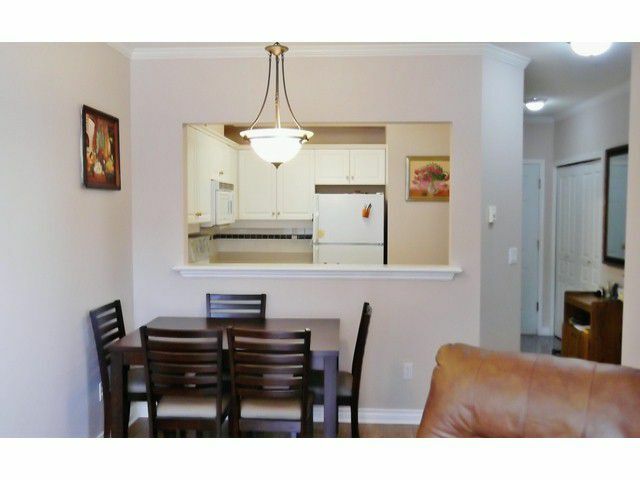 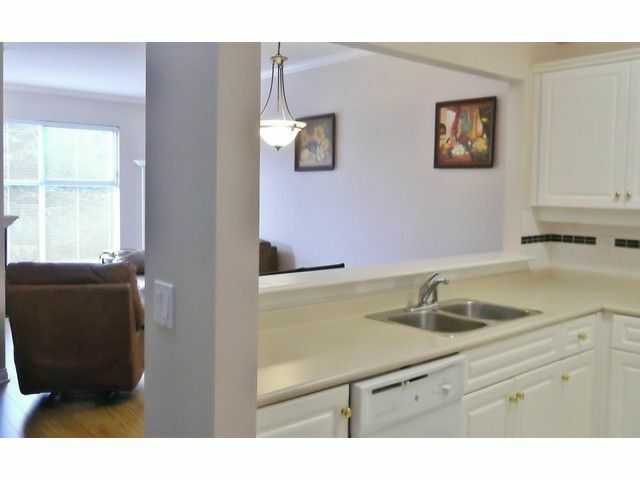 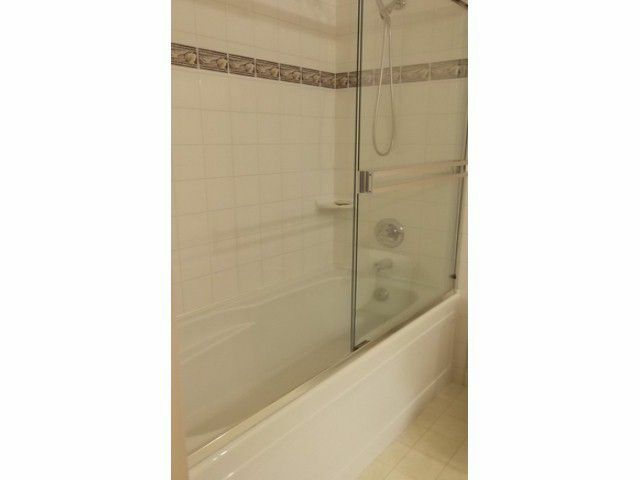 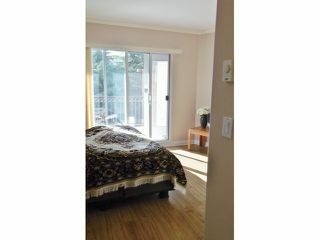 2Bed/Full 2 Bath Unit with all rooms opening to large covered deck. 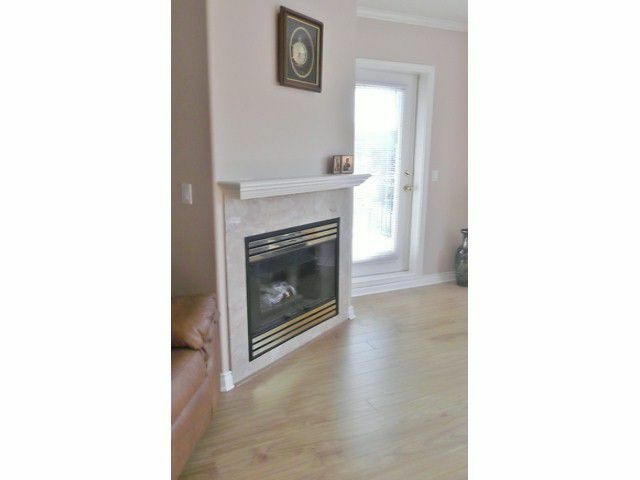 Lovely tree'd outlook and afternoon sun. 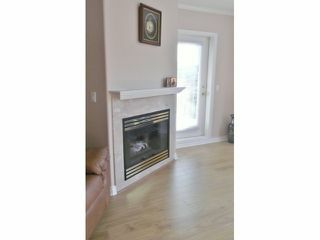 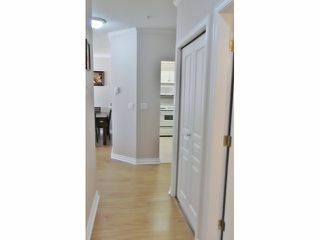 New laminate throughout, new high baseboards, crown mlds around 8'7" high ceilings. 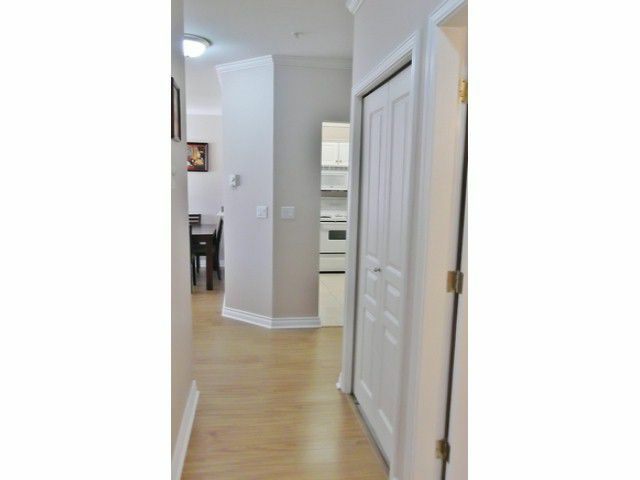 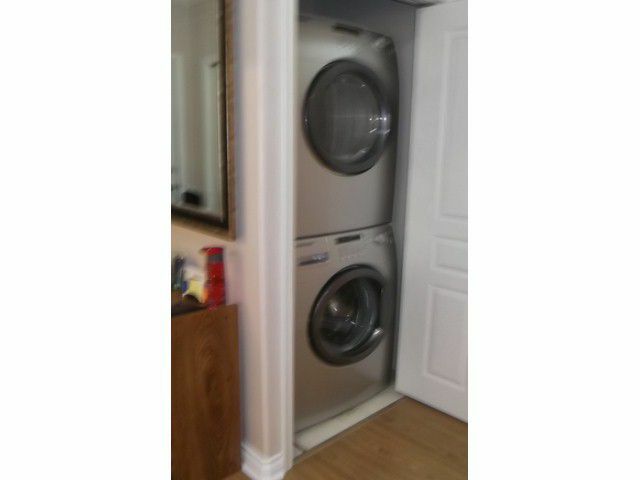 Open Kitchen, Cozy gas Fireplace (Gas and HotWater inc in LOW mtc fees) Beautiful Hotel like lobby, See thro Gas Fireplace into Meeting/party room with exercise Room on Mezzanine. 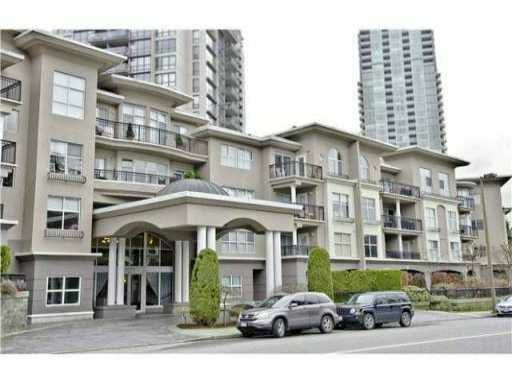 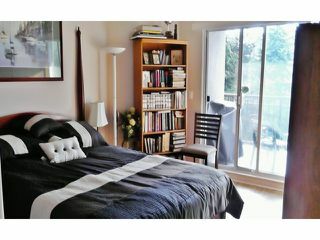 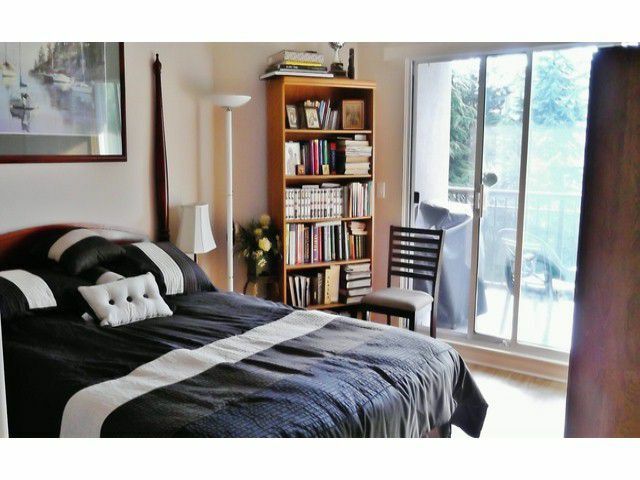 Location is devine, walk to Douglas College, Coq Centre, Express Bus and soon to the Evergreen Line into Vancouver. 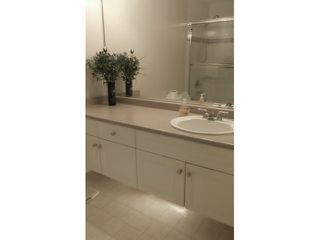 U wont' be disappointed!! Buyer represented. 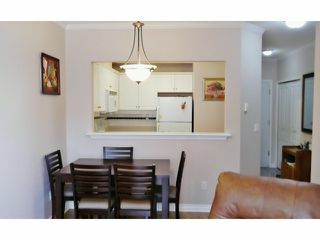 Listing provided by HomeLife Benchmark Rlty.